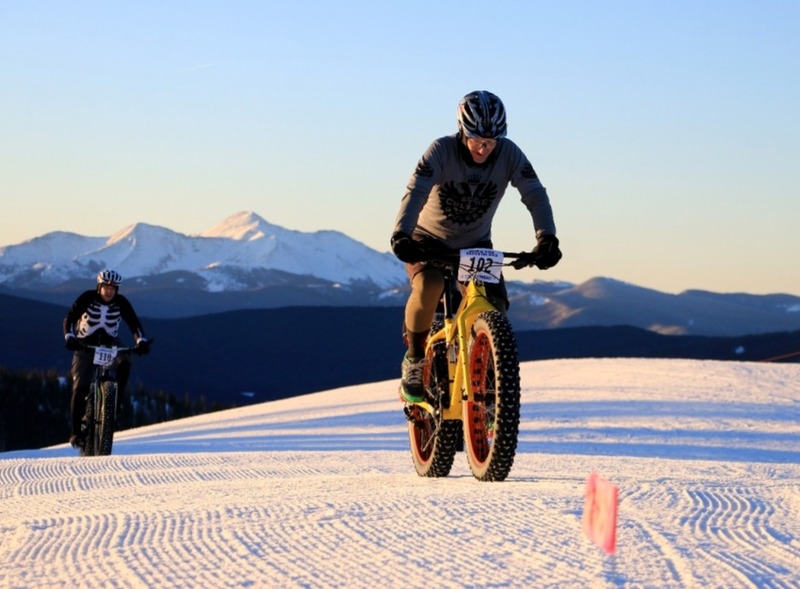 Monarch Mountain will host the 4th edition of the Great Divide Grinder fat bike race today. 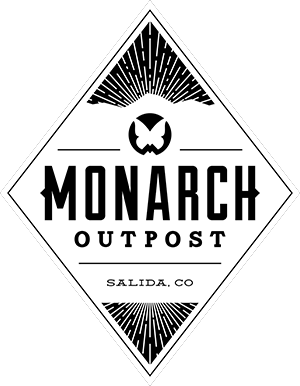 The Race covers 7 miles and 2000′ of elevation gain and loss around the ski area. The Grinder has an early morning start (7am) so that we can wrap things up prior to opening the ski area. The Slope Maintenance operators get our snowcats out and groom the main portions of the race route first thing in the evening when they show up (11pm Friday night). 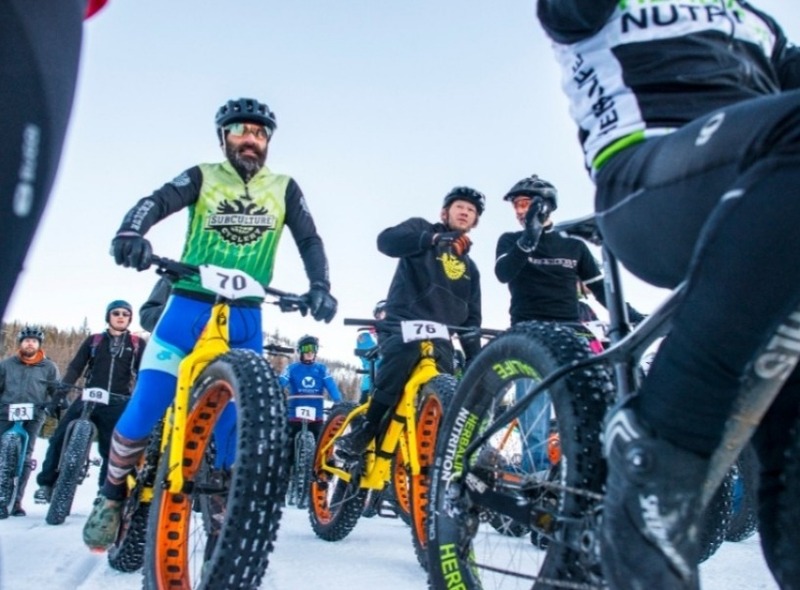 This allows the snow to set-up and assist climbing up the trails on a Fat Bike. Ski Patrol then shows up in the early morning hours and flags the route in the dark so that the racers can find their way around the course. This is a tough, steep race at a high elevation.